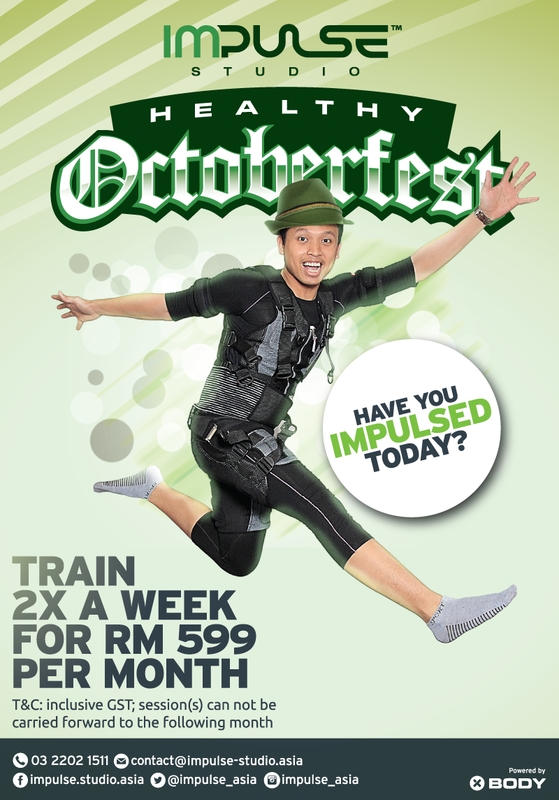 Celebrate Octoberfest with Us at Impulse Studio! Hello, October! Here at Impulse, we make sure to regularly think of ways to get you a lot fitter and make your journey to fitness smoother! Since we know October is the month of drinking and having a lot of fun, allow us to share with you this month’s promo! For only RM599 a month, train 2X a Week! Only RM69 per session. Book with us now by giving us a call!